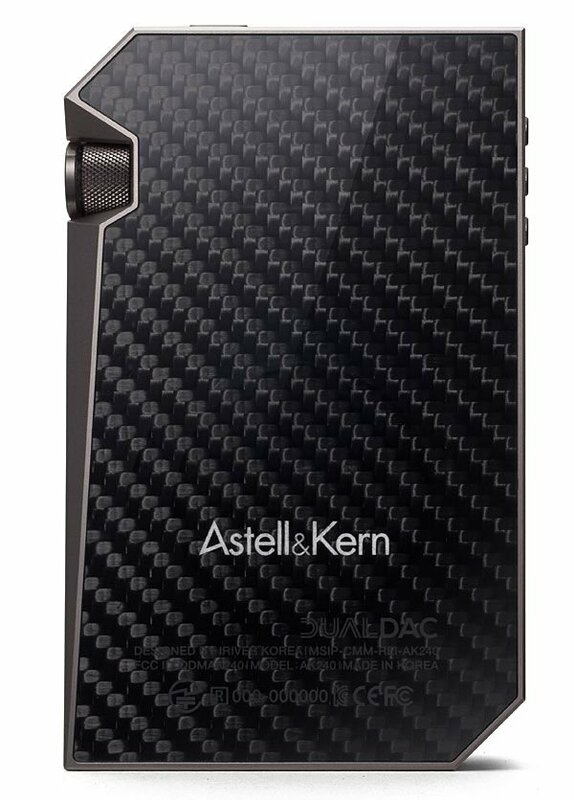 Astell&Kern pursuit is to provide the natural and original sound without distortion. It offers almost the exact presence with tiny details you wouldn’t have noticed from other music systems by playing back high-resolution music bit for bit, exactly as it was recorded. The exact sound without missing any bit of the live performance in recordings is what Astell&Kern is known for. The power of true sound from Astell&Kern has been experienced and also from famous audio exhibitions around the world. 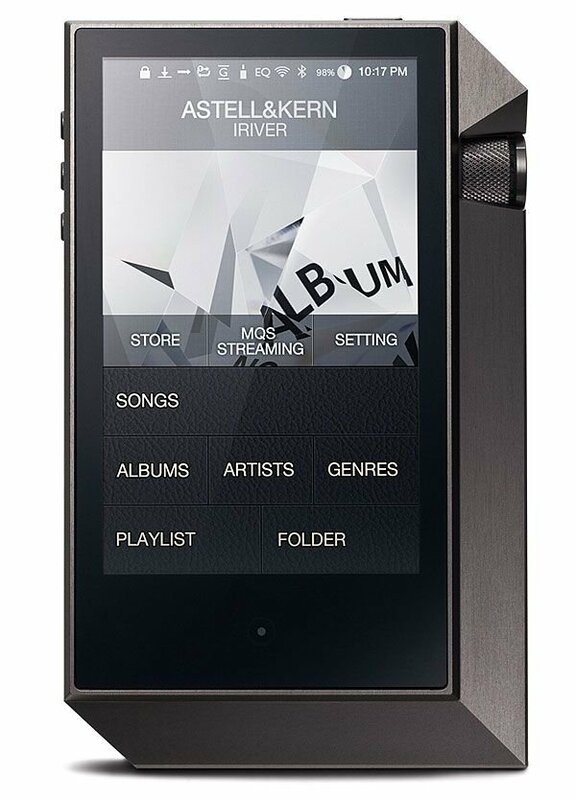 The Astell & Kern AK380 Digital Music & Media Player is geared for the pro sound engineer, audiophiles & enthusiasts demanding the very best sound headphones for mobile listening via headphones. The new AK380 offers the most authentic sound from any digital music format with enhanced features that are sought-after by Pro-Audio. Every bit of the AK380 was designed for Pro-Audio in mind. The sound that Pro-Audio people have been looking for starts with the AK380.